Hi friends! I know you’ve seen the trailer for this film and you’re already interested (as you well should be). 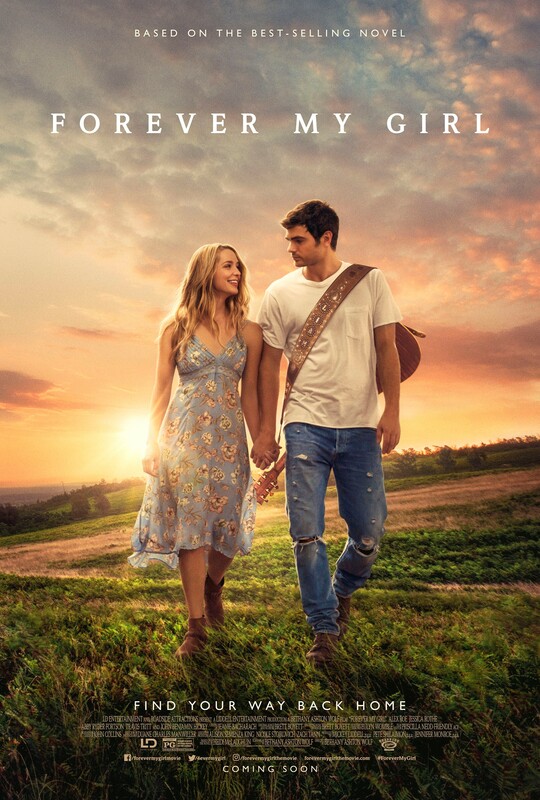 In theaters Friday, January 19th, Forever My Girl tells the story of country music super-star Liam Page (Alex Roe) who left his bride, Josie (Jessica Rothe), at the altar choosing fame and fortune instead. 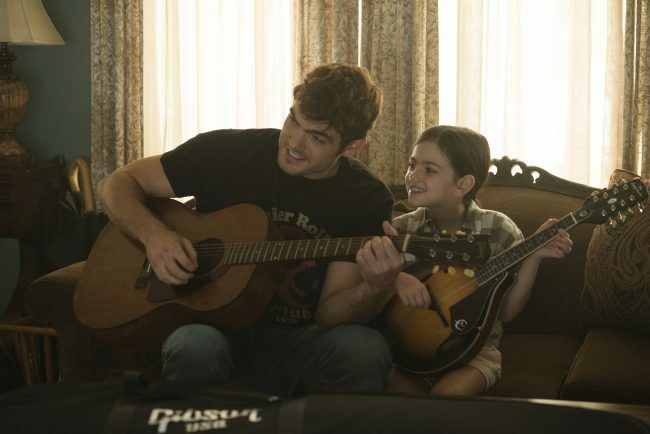 However, Liam never got over Josie, his one true love, nor did he ever forget his Southern roots in the small community where he was born and raised. When he unexpectedly returns to his hometown for the funeral of his high school best friend, Liam is suddenly faced with the consequences of all that he left behind. And lucky me, I had the chance to meet Alex who truly embodies all that Bethany describes. 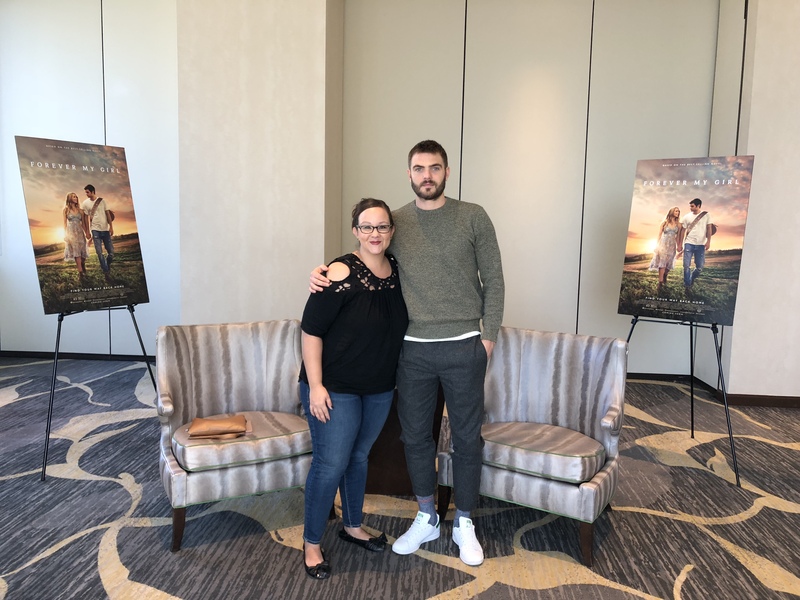 I sat down with him for a little Q&A about the film. ME: What was it that drew you to this film? What made you say yes to the script? ALEX: I really appreciated the kind of story of forgiveness. I appreciated the idea that this character initially starts off not that much of a likeable guy and as someone who’s kind of lost his way. And that he finds through home and family and through retracing his roots. In some way he kind of rediscovers himself. And that was kind of an important aspect of it and also this idea of fame, which is so glamorized, I think it’s a really good thing for the story to show the other side of fame that isn’t so great. That once he’s there, he’s not actually happy. That he’s using it to cover up the pain that he feels of losing his mom. ME: Do you feel like you identified with that? ALEX: With missing home for sure. And I identified with the self-discovery and stuff that happens when you do go home. And not so much that I have completely left my home, mine is more of a kind of a juggle between the two, but because I have a taste of it I could imagine what that would be like in a more heightened sense. ME: How was it working with Bethany Ashton Wolf? How do you think having a female screenwriter and director impacted the film? ALEX: I think that Bethany just as a human is so full of love, and she’s such an incredibly smart woman and incredibly passionate about the project. And she brought this level of passion because she was coming from this passionate place and not coming from an arrogant place. She was very nurturing and everyone therefore wanted to do well because they felt her passion, because they felt loved and supported. Not because they were fearful; they were doing it because she managed to corral everyone and get everyone to be passionate. Which was really, really special and I think to work with a female director, because there’s not enough of them, is a really, really good thing. I’m glad that I have been able to work with her and hope to work with more female directors. I hope there are more female directors who direct TV and movies, that direct everything. And especially like a romance movie being done by someone who is so full of love as opposed to a grumpy dude is a good thing. But in every kind of movie, like action movies, everything. 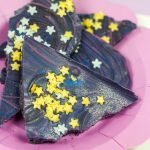 Did you see Wonder Woman? It’s an incredible action movie. Women can really, really do it all. ME: What aspects of your character Liam do you most identify with? ALEX: The idea of home, of home missing home. Everyone makes mistakes. And I think I’ve definitely made mistakes in my life that required forgiveness. And I think it’s a really important thing to fight to make up for your own mistakes. And I think he does that. ME: Do you think you would have forgiven Liam if you had been in Josie’s position? ALEX: I think what’s amazing about Josie’s character is that she’s made a life for herself. She’s completely fine. Her and her daughter are doing great. She’s got the smartest child and they’re happy. But when Liam comes back into their lives and their chemistry is kind of re-connected in some way, I think it becomes obvious to the audience, and I think to her and to Billy that there was a piece of the puzzle that was missing. They would have been completely fine without him. But for her to be strong enough, to be able to forgive and to see that that piece might be able to fit in and be brave enough to actually love again and forgive is amazing. I think if I was in the same position. I’d like to think that I’d be strong enough to be able to do that. ME: Are there any aspects of Josie’s character that you identify with? ALEX: Yeah, as far as far as forgiveness goes. I’ve definitely had to forgive and to see the grey. I think being younger you see things a little more black and white right and then you start to see the grey and see people for their mistakes and them beyond those mistakes. That there is goodness there, and especially if they’re trying to work through something, that you can forgive. So yeah, I can definitely relate to her in that sense. I think she’s a very relatable character. ME: This film really puts an emphasis on family. Is family important to you? Are there any aspects of the families represented that you identify with? ALEX: Family is so incredibly important. I’ve got 9 nieces and nephews, ranging from the ages of 2 to 13 so how they’ve changed my older sister’s and brother’s lives and how they’ve changed my life. How important that is. And also the other side of it, where you come from and how much you can learn about yourself when you know those people, like your parents and your grandparents. That everyone has so much to bring to the table and it all comes from a place of love. So there you have it, friends! Go see this movie ASAP! It’s a breath of fresh air with all the negativity that fills our feeds these days. 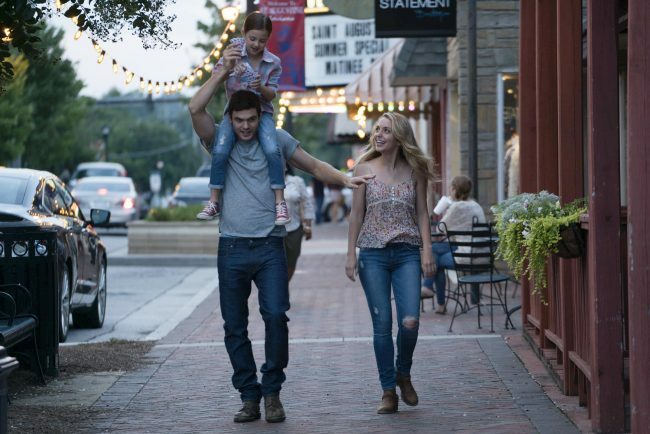 The perfect date movie or girls night out – grab your friends, your family and bring your tissues. 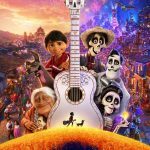 I’d love to hear if you go see it and what you think!